Siri have many beautiful features make you advance as compare to other iPhone apps. One of them is found best movies with rates and details. Here I will guide on how to find best movies in iPhone, iPad, and iPod touch (iTouch) using Siri iOS app. Useful: How to create time-table reminders with the use of Siri [iOS]. 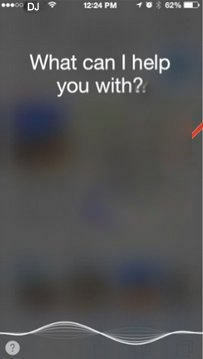 New Type of Siri Feature on iPhone allows using Siri with the keyboard. Type movie name and get the same result, Without miss-understanding. Using siri you can do the entire job using siri without any touch on your iPhone, iPad and iPodtouch. 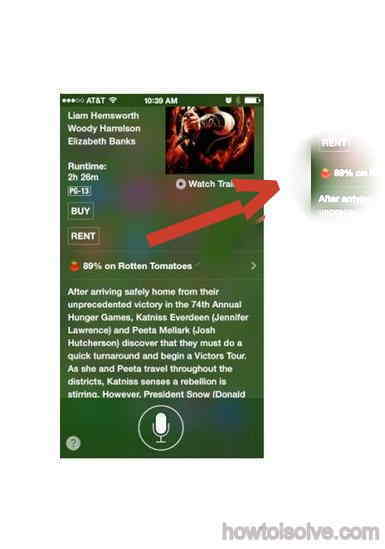 So siri can assist you make able to find best movies in iPhone, iPad and itouch using siri. Start siri on your iPhone, iPad and iPodtouch. (Press and hold home button, your siri will start automatically). 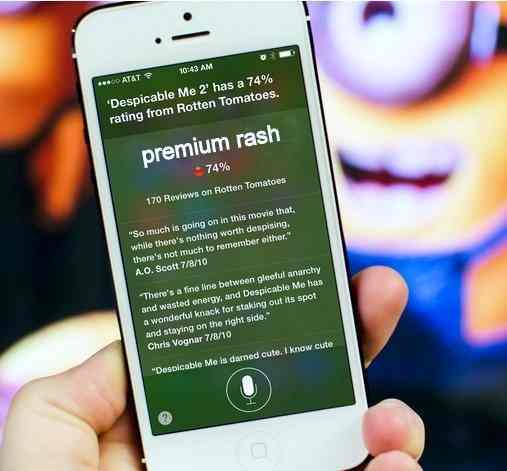 After start siri in your iOS device, Say something like “Show me ratings for Premium rash”. As a result, you will find all the information like rating in percentage, Description, time act. Now you are done, here I gives some extra features of siri, might be you never use. Using siri you can read text message and email from your inbox, and you can also forward text and email without any text typing from your iPhone, iPad. You make your own time schedule and alert in your iPhone, iPad and iPodtouch. To get whole process, how to set time alarm in siri? To move other direction or change direction, you have to simply speak your direction with reference name or address. In advance features you can use siri in your iPhone, iPad and iPodtouch, To know whether information, Call any people from your contact address, Find movies, Change settings, Access any installed iOS apps from your App browser. To know more features and tips on iOS siri, connect with us on social sites or subscribe our email newsletters in your mail box. 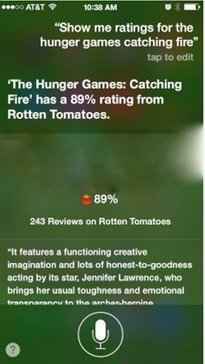 if you like this way to find Best movies in iPhone, iPad and itouch using siri than share it from below button.